Left Hand Brewing: Milk Stout Nitro, Ep. 183 | Beer America TV - Craft Beer in Motion! 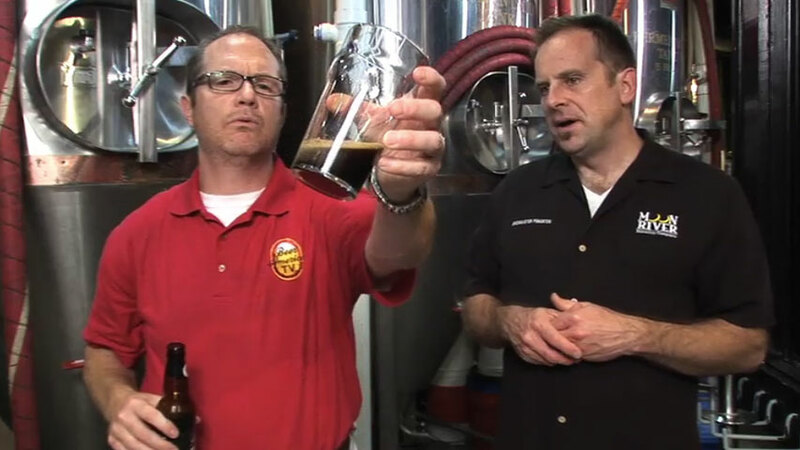 This week on Beer America TV we explore the beauty and awesomeness of Nitro! Left Hand Brewing is the first to capture the magic in a bottle with their Milk Stout Nitro. The Nitro version is the exact same recipe as the original Milk Stout, however the flavors are more malt forward and the mouthfeel is amazing with the explosion of roasty mocha flavors. Not sure what Nitro is all about? No worries, John will give you full explanation…so tune in! Love it! You guys rock… I know nothing about beer, but will always be a fan of Beer America! Thanks, Pink, for the detail behind nitro. It’s the best explanation I’ve heard, and it didn’t take that long at all.